I have literally found my hand and nail saviour! 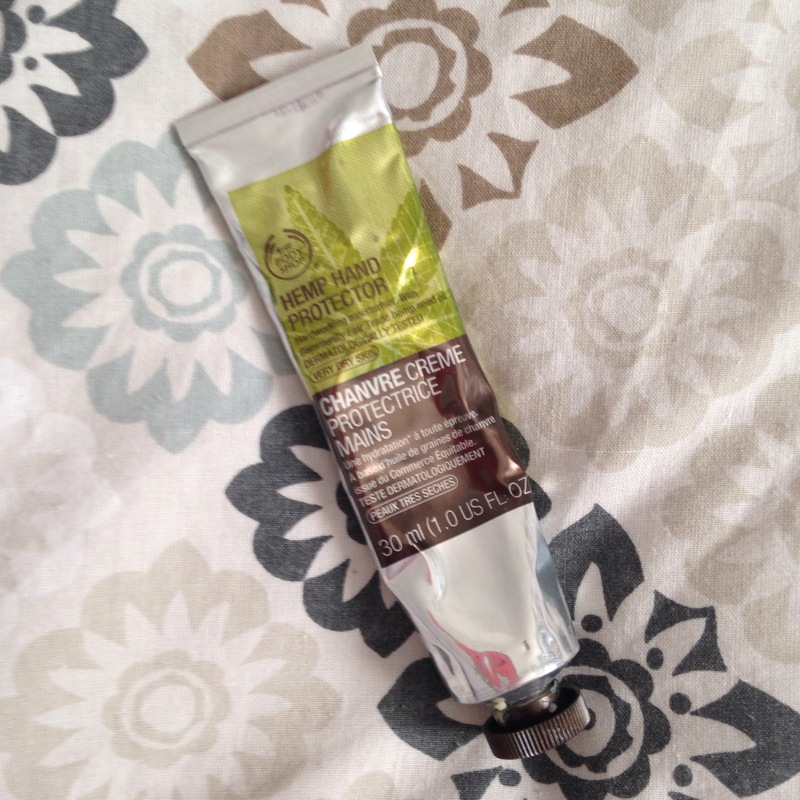 After a recommendation from my friend Sophie, I tried a tube of The Body Shop Hemp Hand Protector and am so glad that I did. The smell took me a little while to get used to but I now really like it – it’s quite earthy but not too strong. I use it every morning and night after my skincare routine and my hands are now super soft. Even the hubby has noticed a difference! I can’t stop rubbing my hands together to feel the softness – I must either look like some weird pervert or super villain. I can clarify I am neither! I just really like the feel of my hands! The biggest thing I have noticed is that my nails are now really strong. My nails were so brittle and broke all the time but they now feel much harder and a lot less bendy. Since ruining them with the removal of a gel polish after my wedding they seem to be even better than they were before. If I could recommend one product for all those who love looking after their hands and nails this would be it.